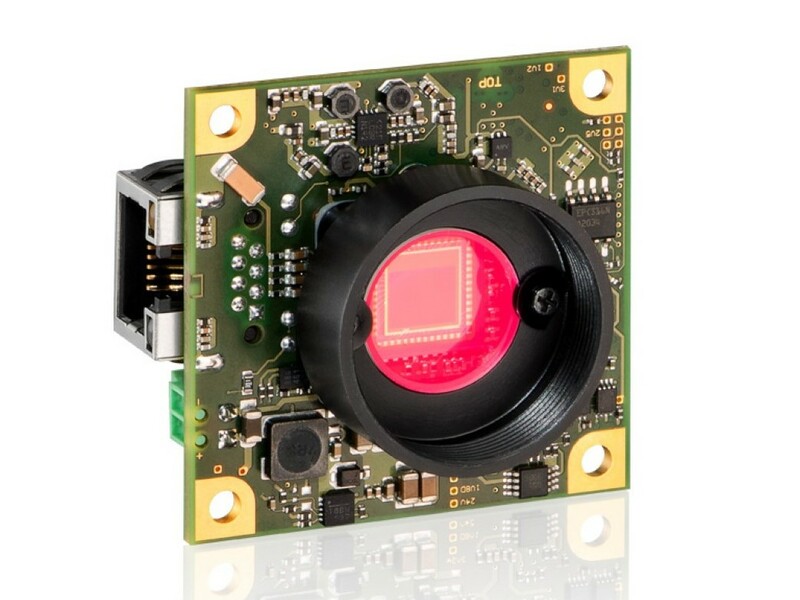 OpteamX machine vision systems offers an exclusive top quality variety of digital cameras (USB2.0, USB3.0, Firewire A&B, GigE, 10GigE, Cameralink) as well as analog machine vision cameras(by leading manufacturers of machine vision systems and industrial cameras around the world. 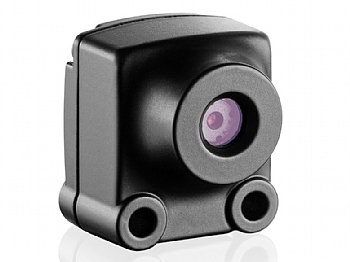 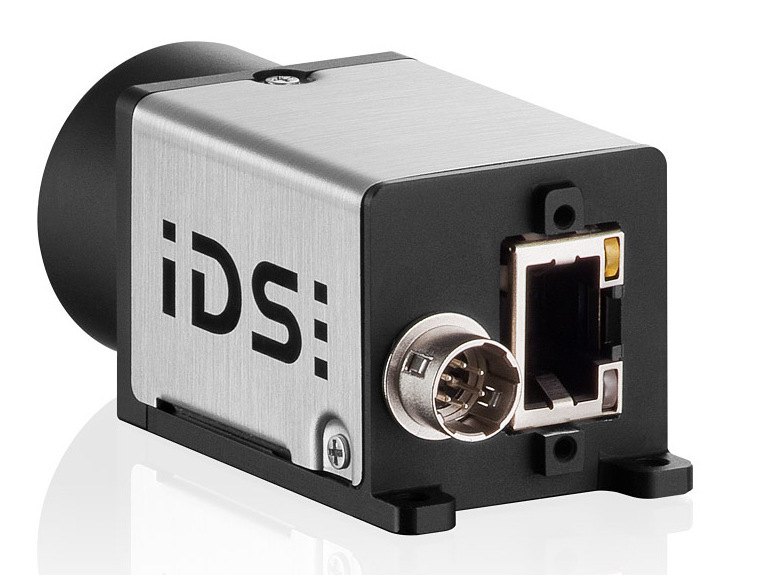 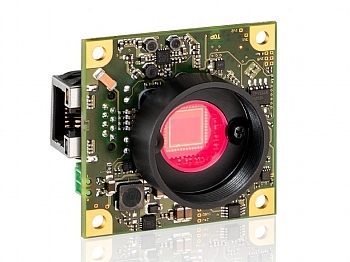 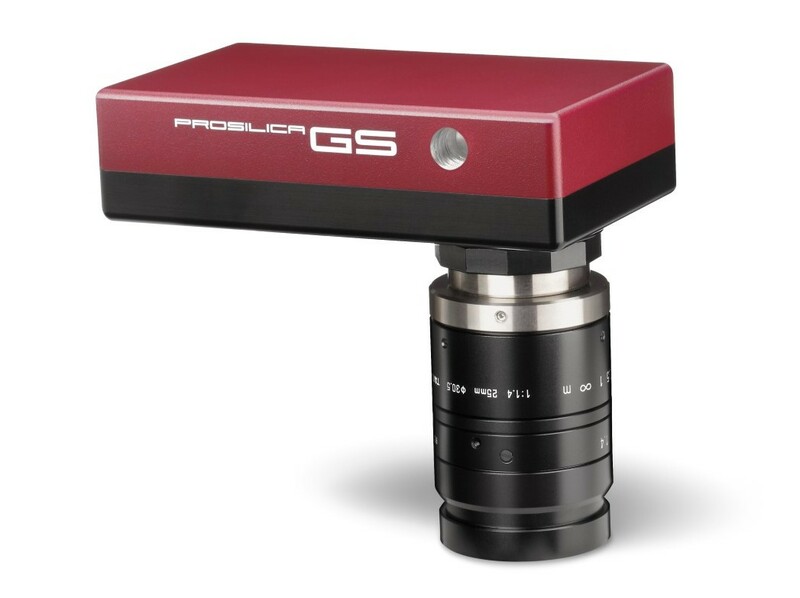 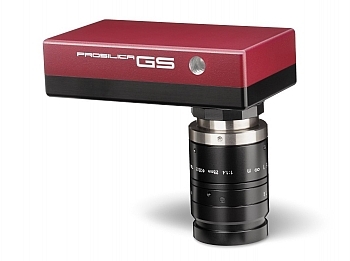 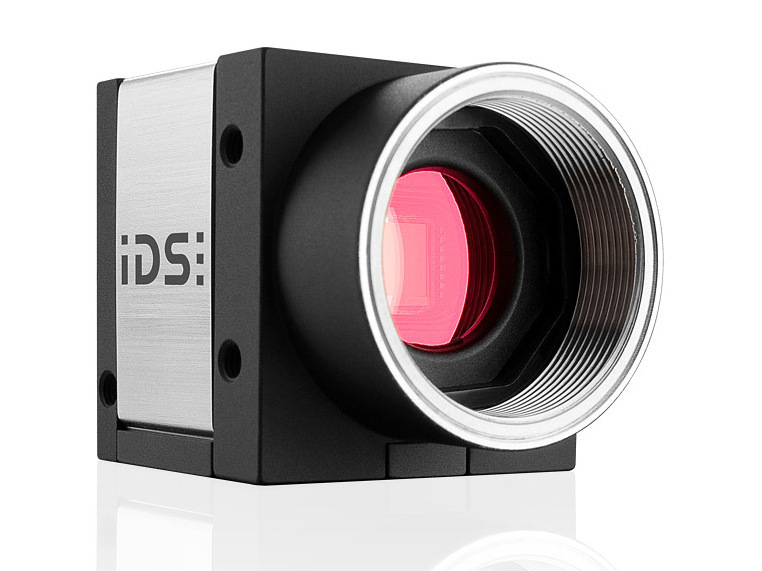 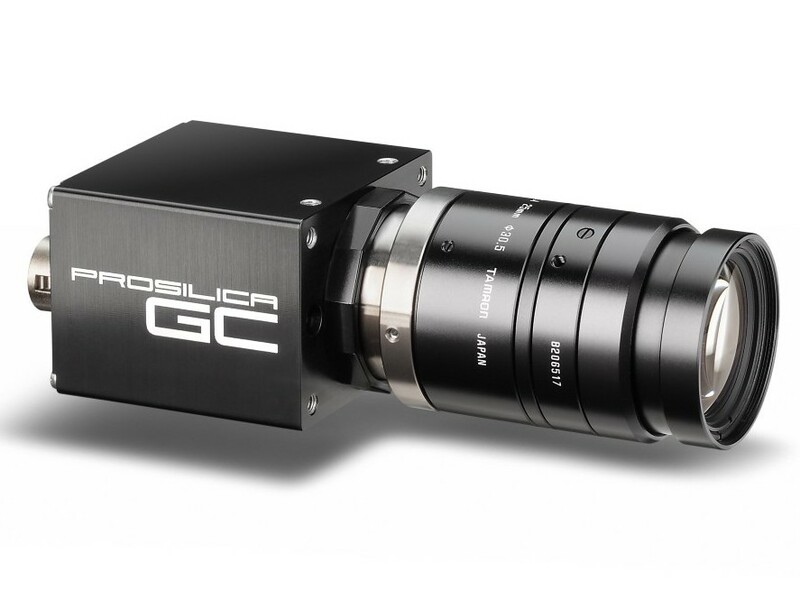 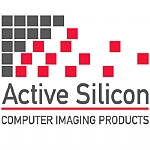 CS mount / M12 / board level / F-mount..
Third party imaging libraries and applications are also available with most cameras. 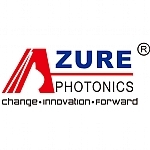 A 2-3 year warrantee period is provided by most of the cameras manufacturers.